LED TVs are much in demand and a screen size of 40 inches is what most people yearn for. 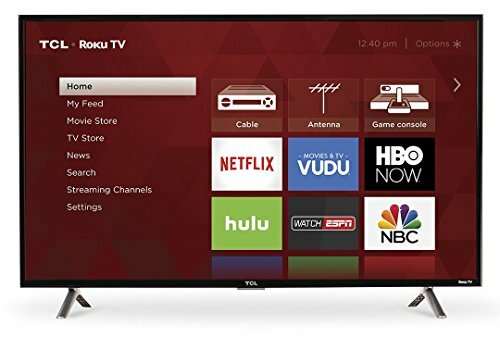 A 40 inch LED TV, which is considered apt for medium sized rooms, is available from various top television brands including Vizio, Sony and Samsung. Though both edge-lit and backlit LED TVs are available in the mentioned screen size, the latter is considered better in terms of picture clarity. The backlit LED TVs offer a better viewing experience however many believe that the edge lit LEDs are best suited for their rooms because of their sleek design. 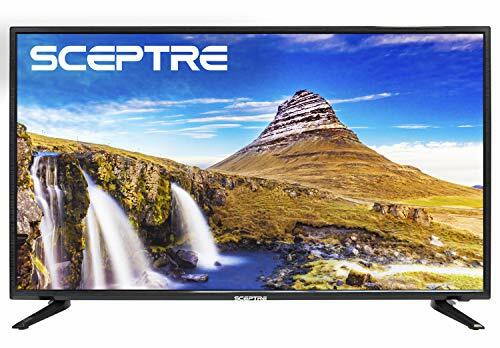 The best of 40 inches LED TVs are equipped with several features including 1080p resolution, Dolby digital sound, web browsing with Skype compatibility, high refresh rates, great contrast ratio and quick response time. These televisions do not only offer a great TV viewing experience but are also apt for playing games and watching movies. Smart LED TVs available in the mentioned screen size comes with a host of internet features. 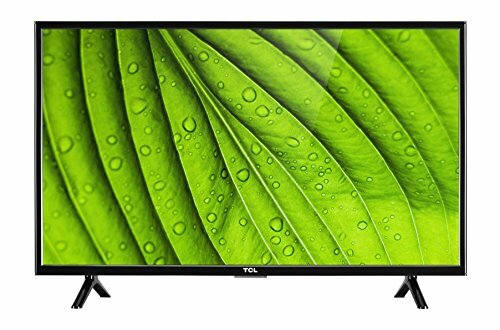 The best of 40 inches LED TVs are equipped with a camera to allow video chatting. The best of the lot also give you a chance to browse the internet smoothly and download various applications. 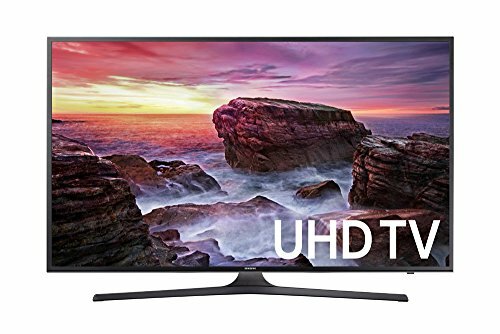 Our collection of the best 40 inch LED TVs shall help you understand the features that each of these television screens come with.